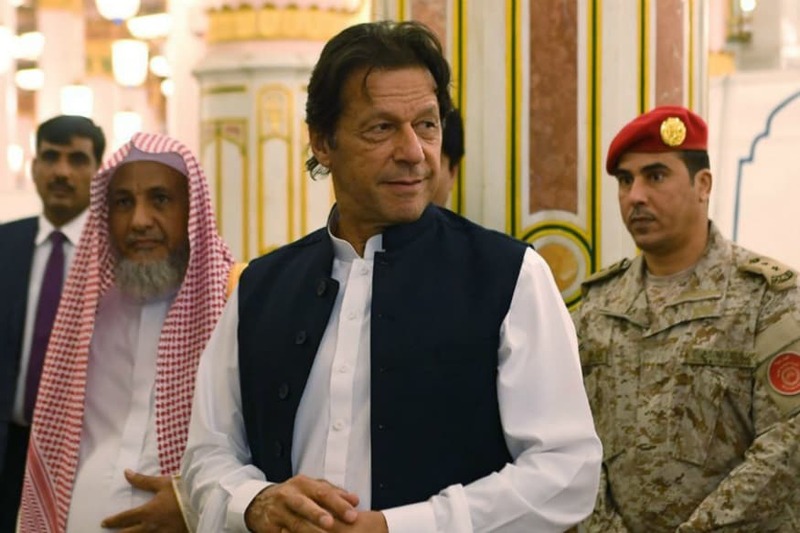 Islamabad: Pakistan Prime Minister Imran Khan on Monday launched the first phase of an ambitious welfare scheme to provide free medical treatment to nearly 80 million people in the underprivileged strata of the society. Under the Sehat Insaf Card scheme, over 80 million people - or 10.5 million households below the poverty line - will receive free medical treatment worth Rs 720,000 in private or state-owned hospitals. Around 15 million people will receive the cards over the next two years, Pakistani media reported. According to minister for health Aamir Kiani, the scheme will be launched in Punjab, Gilgit Baltistan, Islamabad, erstwhile Federally Administered Tribal Areas and Islamabad. Each family in the tribal districts will be provided the cards, whereas 85,000 families in Islamabad will be given cards. Each card holder will also be provided cost of transport up to Rs 1,000 for each hospital visit. Over 150 hospitals will provide free treatment - including procedures such as angioplasty, brain surgery, and cancer - under this facility. The Sehat Insaf Card will cover treatment of all ailments except transplants, state-run Radio Pakistan reported. "The cards will be distributed in Islamabad, then our tribal areas and then all over the country," prime minister Khan said. Stating that the health cards will alleviate poverty, Imran said, "We want to aid and safeguard the poor segments of the society by issuing health cards." The Sehat Insaf Card, which falls under Khan's Pakistan Tehreek-e-Insaf party's Sehat Sahulat Programme, was part of a health insurance scheme first launched by it in the Khyber Pakhtunkhwa province in 2016. "It was first issued to half of all households, then to 69% of poor households in Khyber Pakhtunkhwa," Khan said. The PTI in its election manifesto had stated that it would "upscale the Sehat Insaf Card Programme across Pakistan to provide access to quality healthcare to citizens," Dawn newspaper reported.